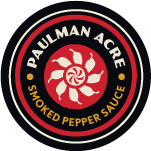 Do you know someone who loves hot sauce, but you’re just not sure which flavor of Paulman Acre they’d like to try? Don’t worry. We’ve got you covered. 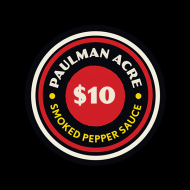 Do you know someone who loves hot sauce, but you’re just not sure which flavor of Paulman Acre they’d like to try? Don’t worry. We’ve got you covered. Hand them a stylish Paulman Acre Poker Chip Gift Card and let them choose for themselves. 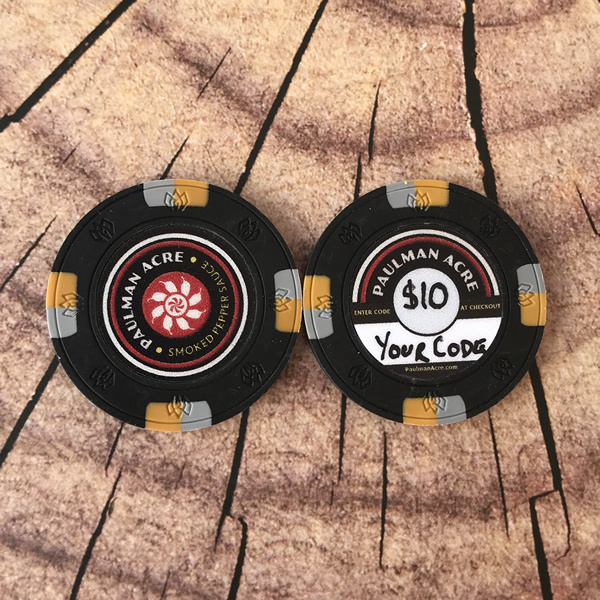 It’s the hippest currency on the market since Nixon ended the gold standard!